In a year-long experiment, #365LoveNotesToSelf is a project about finding love by giving oneself the gifts of time and looking deeply, one day at a time. 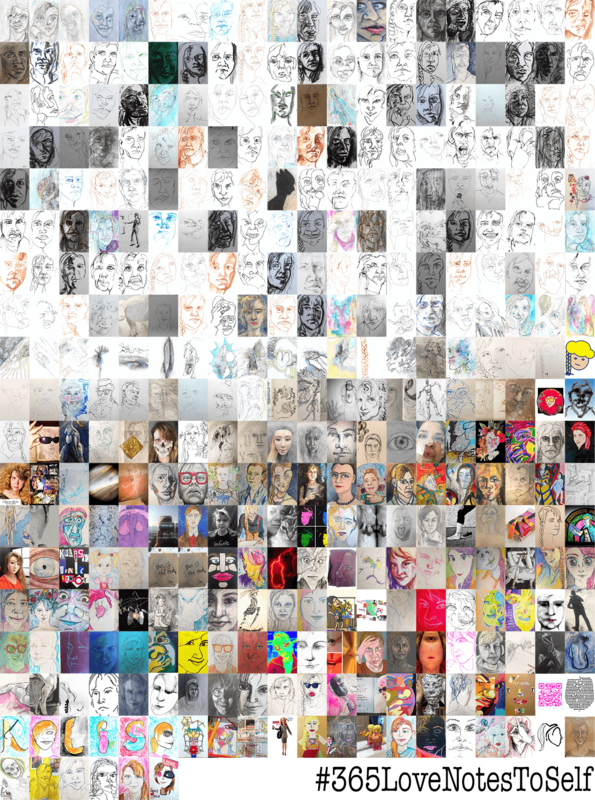 #365LoveNotesToSelf is also part of the “Selfie” exhibition on at Candid Arts Trust, London from 23 February to 4th March 2018. What started as a last-ditch effort to make myself feel better from encroaching depression, I kept at it for a year and in time, developed a pattern of self-love, perseverance, and mindfulness that continues today. I learned how to give myself a break and be flexible (some days it’s just not possible to stick to the plan so learned to make a new one!) I discovered I do have the determination and stamina for a long project (when in the past, I would often run out of steam half-way through). And even though I had a few days here and there with a low mood, it is with joy and pride when I say I can’t remember the last time I felt depression actually take hold. It’s been a year and I feel like I’m just at the beginning. Stay tuned! 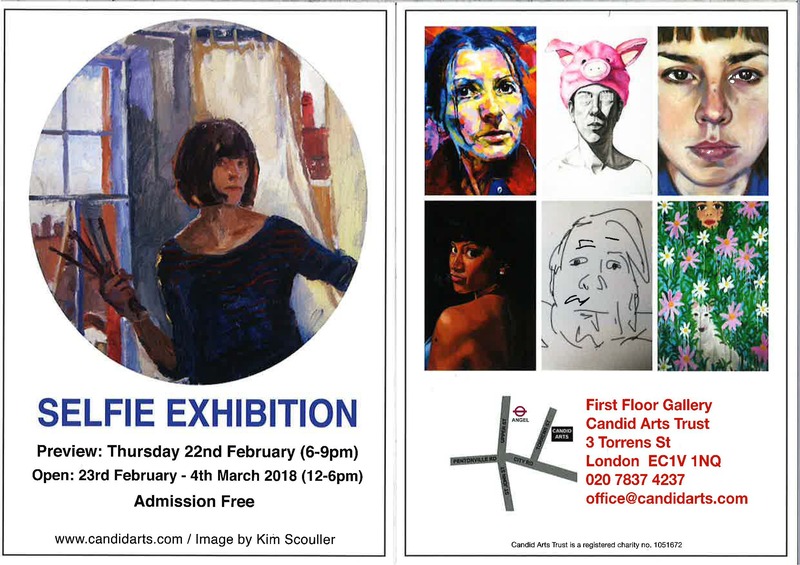 Exhibition details: “Selfie” is on at Camden Arts Trust, 3 Torrens St, London, EC1V 1NQ from 23 February to 4 March 2018. Hours: 12-6PM daily; free admission. Cafe on site. Posted in drawing and painting, projectsTagged contemporary drawing, life drawing, memory, storytelling in art, subconsciousBookmark the permalink.